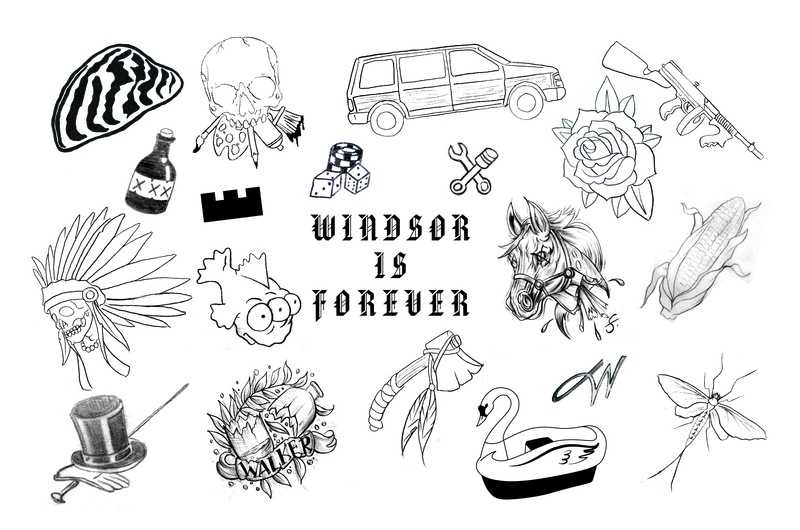 Windsor is Forever Tattoo Flash Set Completed! 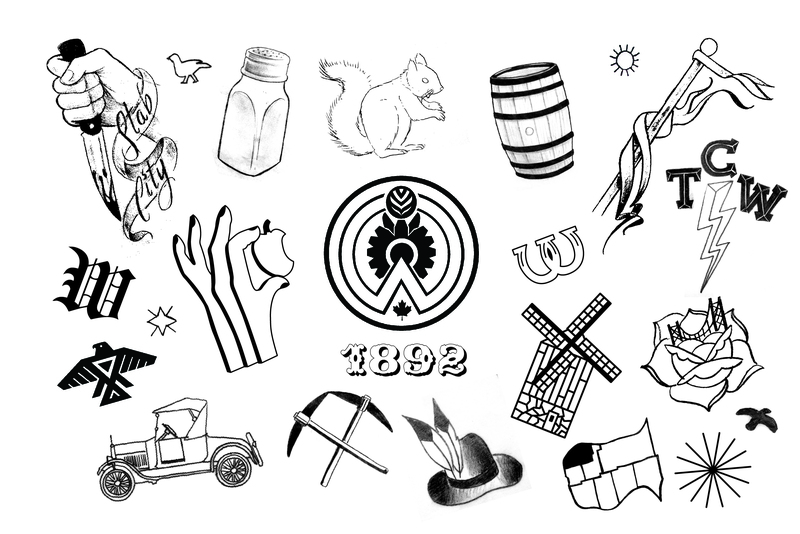 Here it is, the Windsor is Forever tattoo flash set (in two parts). With the help of those who came out on Monday’s Sketch Night, Jason Sturgill has whittled down the submissions to the most poignant designs and optimized them for our free tattoo day tomorrow. If you submitted a story and were contacted to book an appointment, we’ll see you tomorrow! Next PostNext Join us on March 16 for ‘Tell: Detroit’ at the Detroit Mercantile Co.